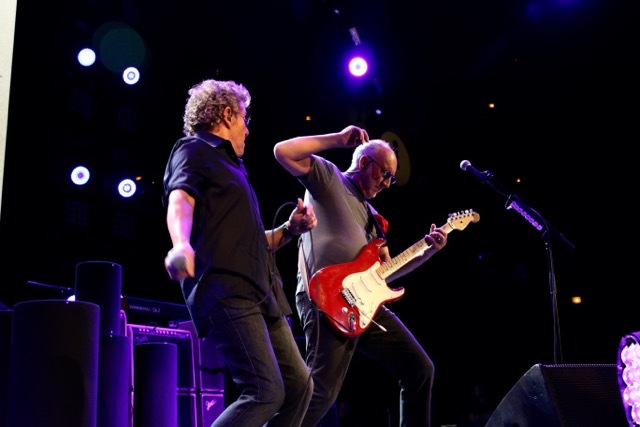 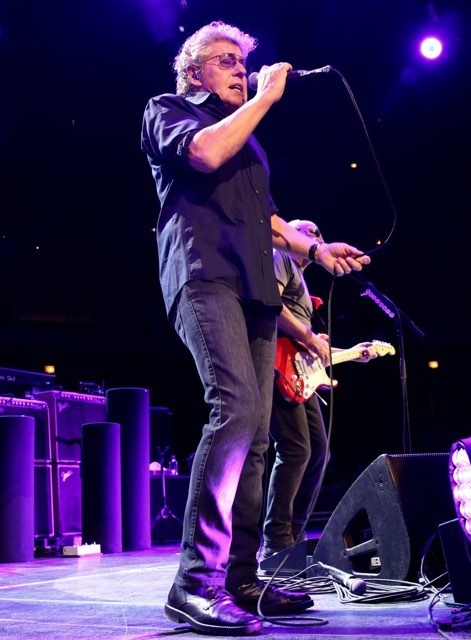 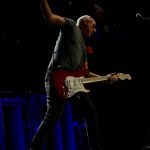 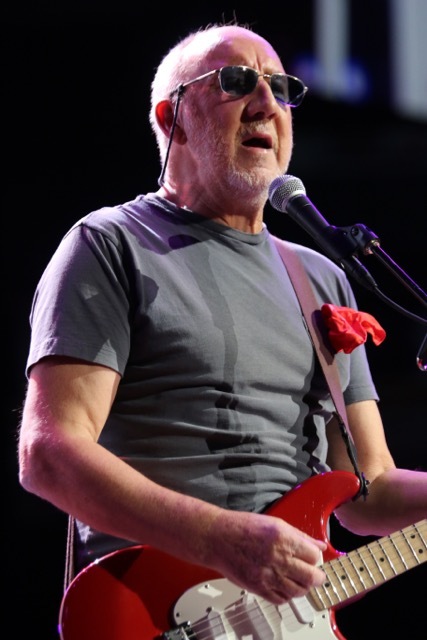 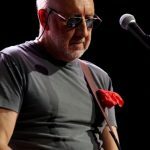 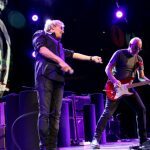 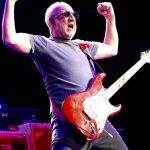 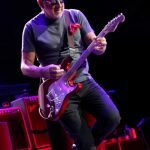 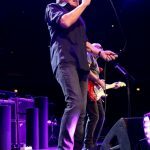 There’s an obvious irony that the group who sang “I hope I die before I get old” just celebrated being on the road for 50 years, and while not all the members made it that far, The Who’s survivors have clearly reconsidered their original claim. 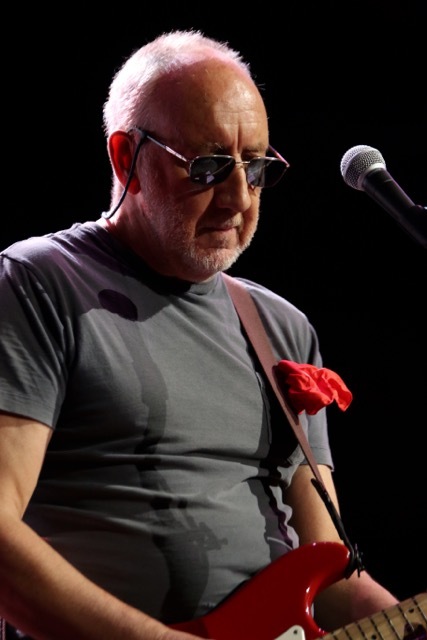 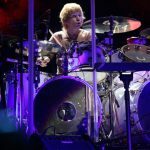 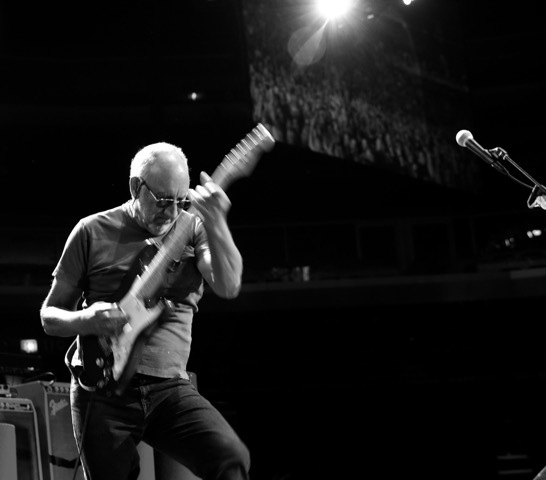 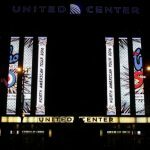 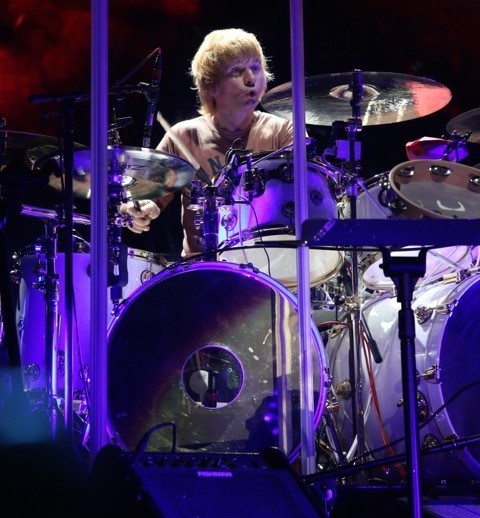 These days the band may only be comprised of front man Roger Daltrey and guitarist/vocalist/lyricist Pete Townshend, but even without the late, great, absolutely irreplaceable bassist John Entwistle and drummer Keith Moon, the pair and their unbelievably crisp backers likely convinced the United Center that rock n’ roll is a state of mind rather than something confined to a certain age. 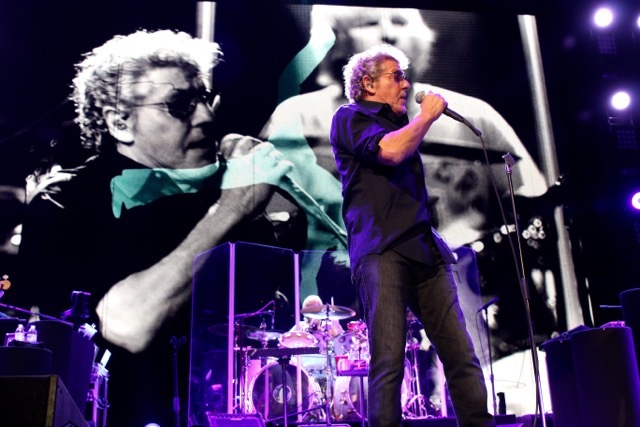 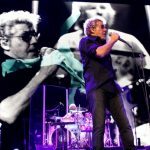 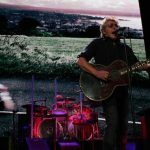 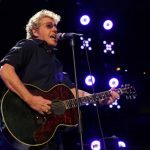 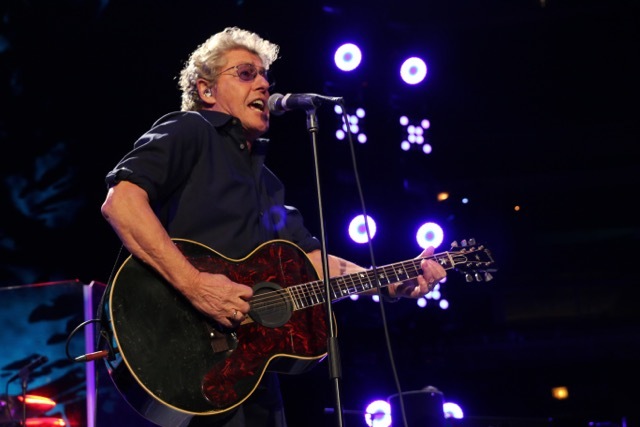 Although he’s been known to cancel on countless occasions for vocal and health problems (including the original date of this make-up show), the 72-year-old Daltrey sounded nearly invincible right from the get go on “Who Are You,” while somehow tapping into a perpetual fountain of youth with every whip of his microphone chord (especially throughout Quadrophenia‘s “The Real Me” and Tommy‘s “Amazing Journey”). 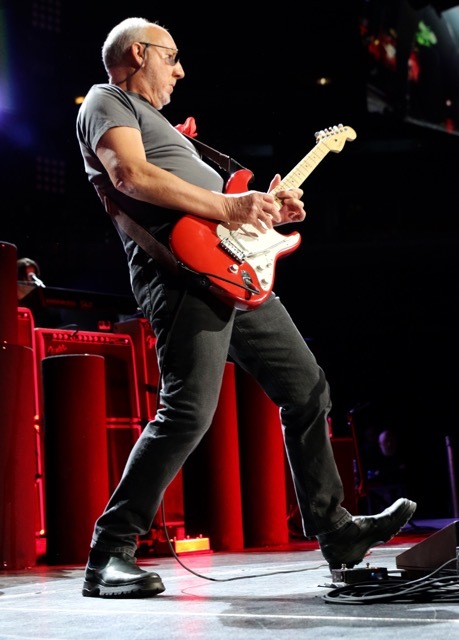 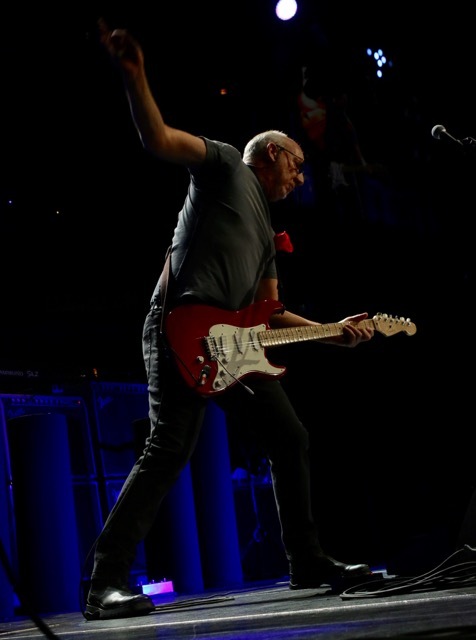 And right along his side was the equally incendiary Townshend, who may be a few days shy of 71, but could still whip up a windmill like it was 1965 on the blustery “The Kids Are Alright,” the booming “Bargain” (Who’s Next) and pretty much everything else across the two hour evening. 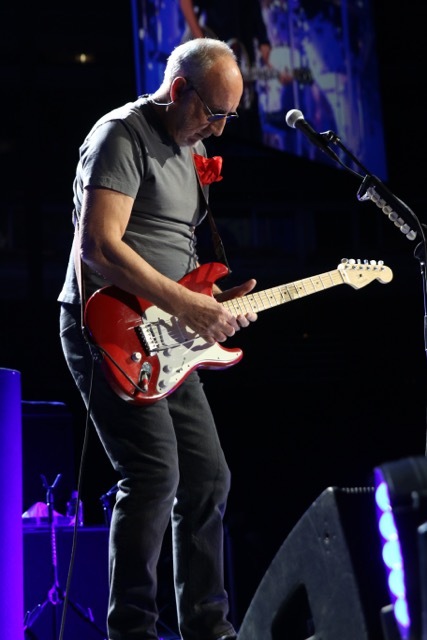 Outside of the anniversary angle, The Who didn’t have any new material to test out, which made the event exclusively a nostalgic recollection that was also dubbed by Daltrey as “the beginning of the long goodbye.” Of course, this is a band that’s balked farewell before, but getting to hear the hits “You Better You Bet,” “Love, Reign O’er Me,” “Eminence Front” and “Pinball Wizard” in near superhero form for possibly the very last time surely beat having to contend with long concourse lines provoked by the unfamiliar. 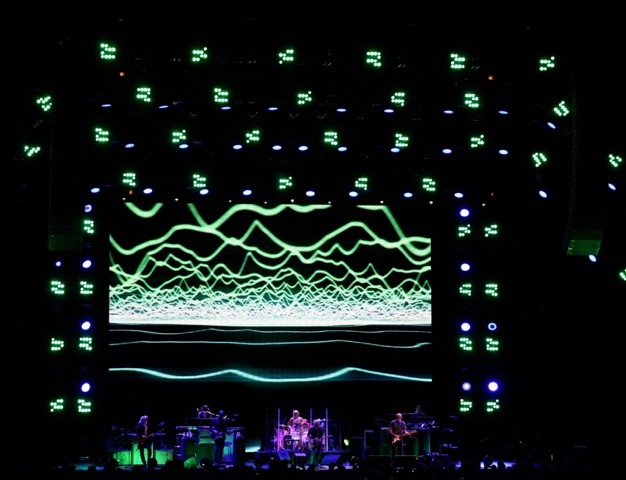 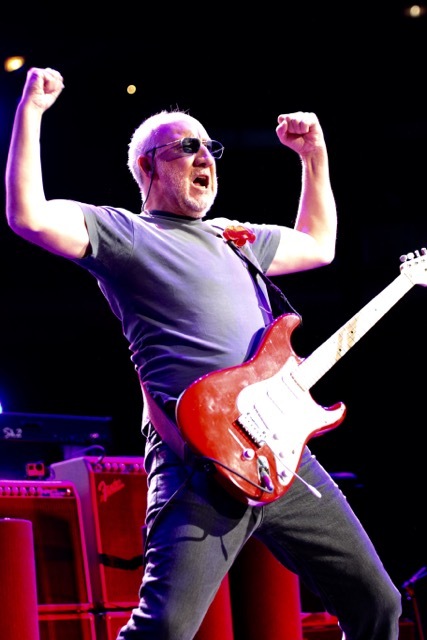 If anything, the trip through the band’s British Invasion beginnings through its revolutionary experiments and slicker rock stylings of the ‘80s showed just how much ground the guys covered over the years, though the highest ratio of material still came from its heyday trifecta of Tommy, Who’s Next and Quadrophenia. 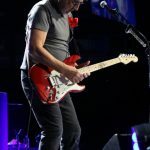 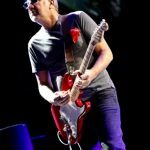 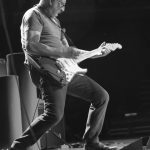 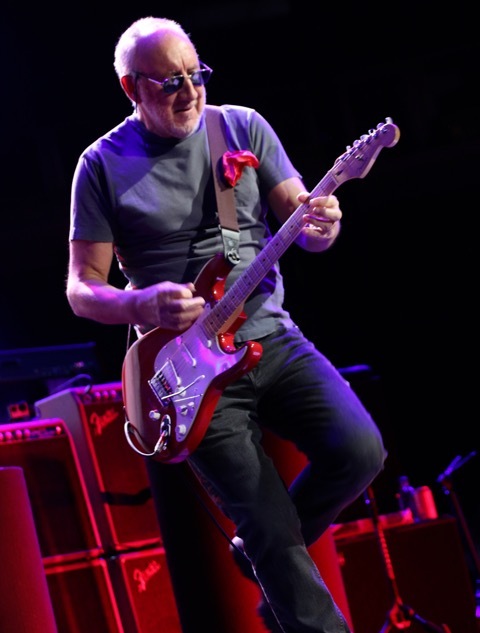 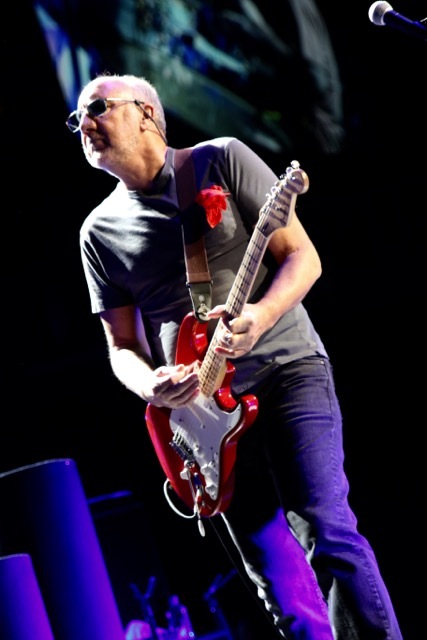 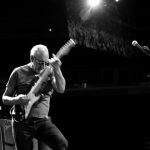 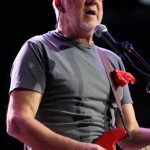 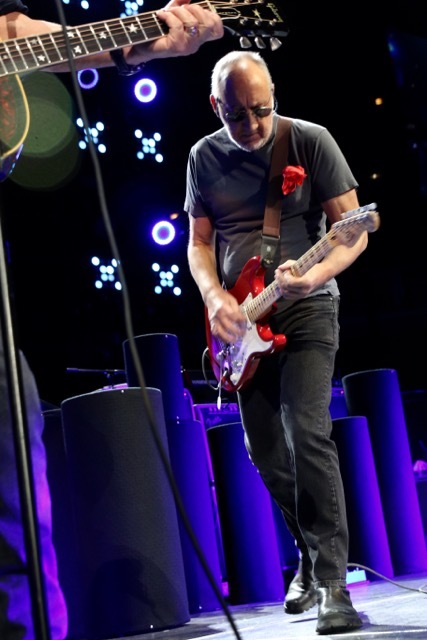 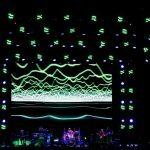 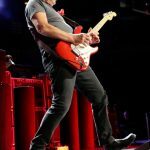 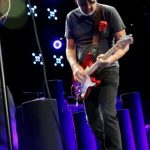 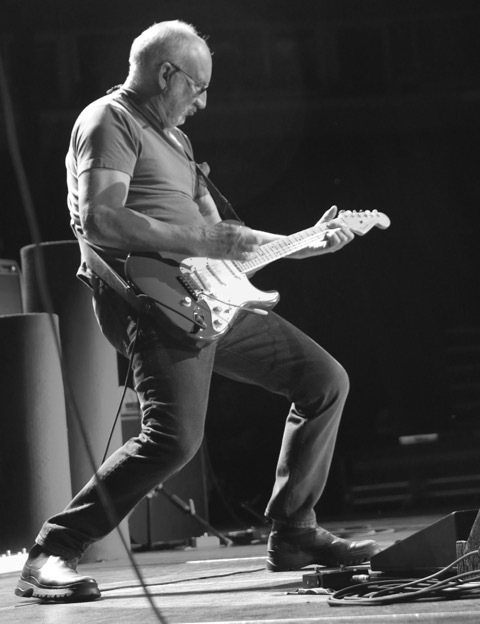 Indeed, no one can craft a rock opera or epic stand alone smash quite like The Who, and as the group blasted out the ageless attacks of both “Baba O’Riley” and “Won’t Get Fooled Again,” it felt absolutely impossible that 50 years could’ve flown by this fast. 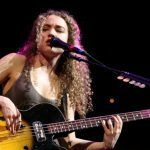 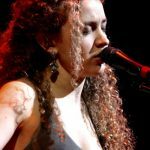 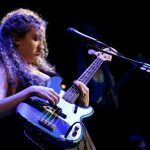 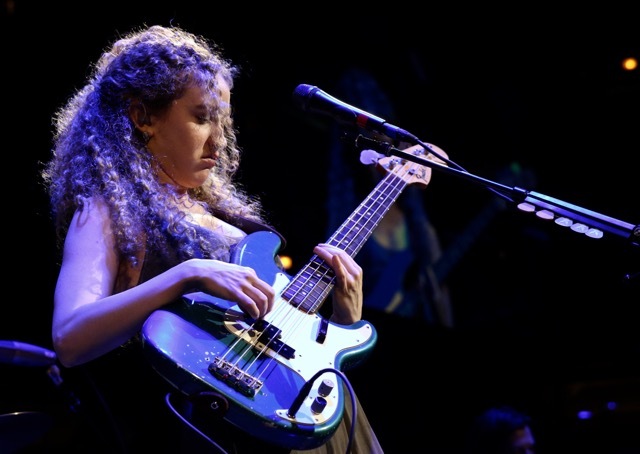 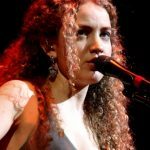 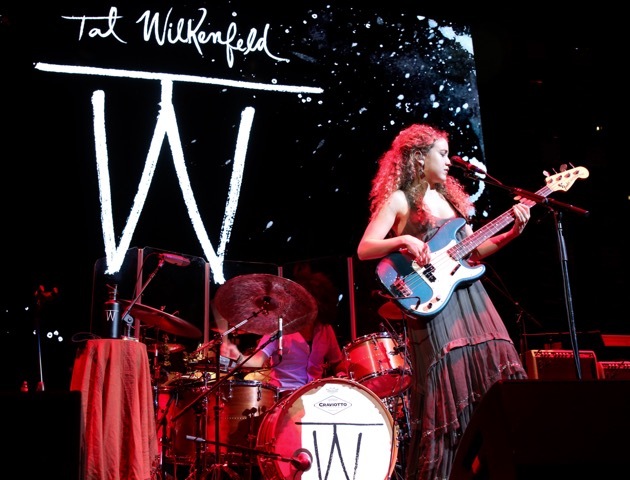 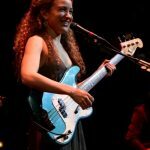 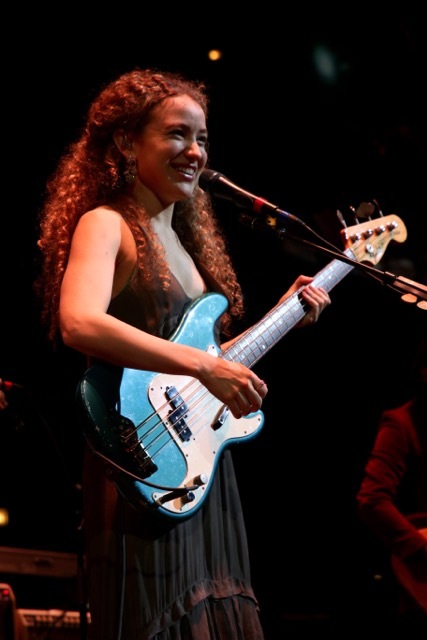 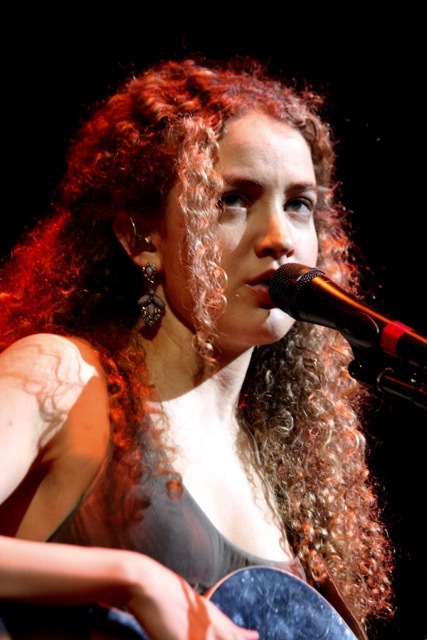 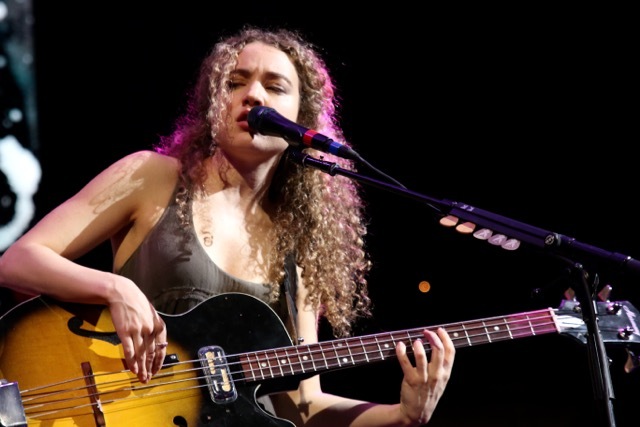 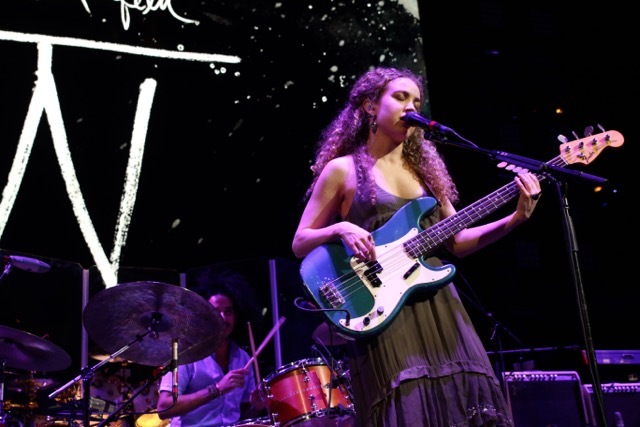 Opener Tal Wilkenfeld was all about the bass (and occasionally the guitar) as she warmed up the crowd with her tasteful blend of jazz fusion and blues rock. 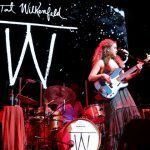 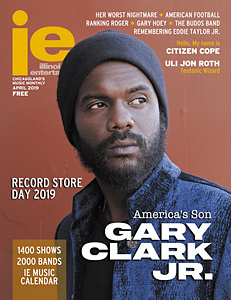 The Aussie native turned New Yorker is just knocking at the door of 30, but beyond simply a burgeoning solo career, she’s also racked up numerous session credits as diverse as Jeff Beck, Herbie Hancock, Macy Gray, Jackson Browne, Ryan Adams and Toto. 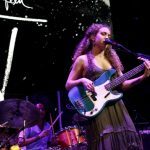 That colorful cross-section certainly came into play as Wilkenfeld and her three backers built the groove, hitting a stride with the acoustic-anchored single “Corner Painter” and the escalating charge of “Hard To Be Alone.” All the while, this relative newcomer displayed a bluesy growl reminiscent of Joan Osborne or Trixie Whitley, which further established her as a double threat who’s well on her way to stepping out of the shadows and into center spotlight. 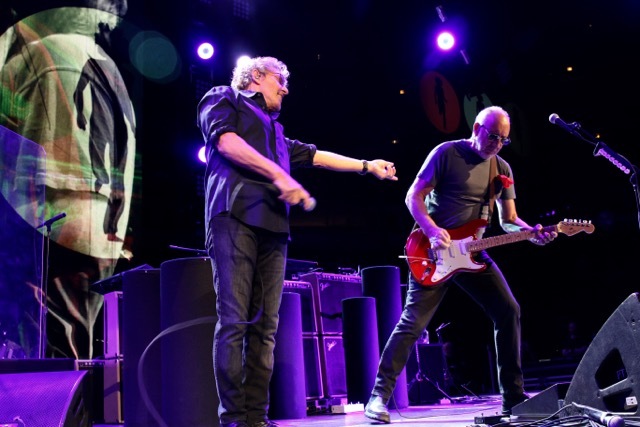 Nice coverage, Andy and Curt! 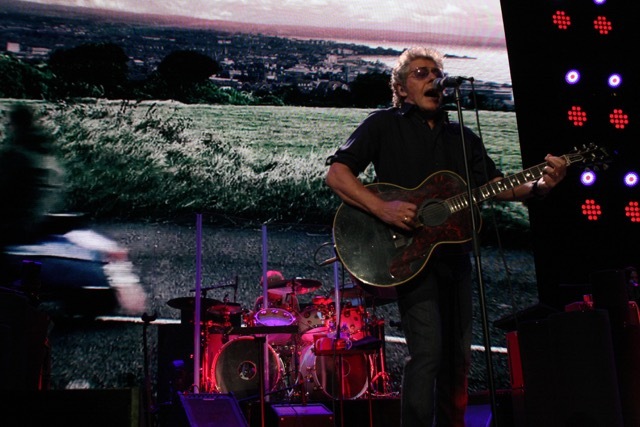 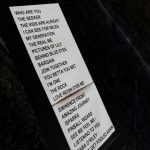 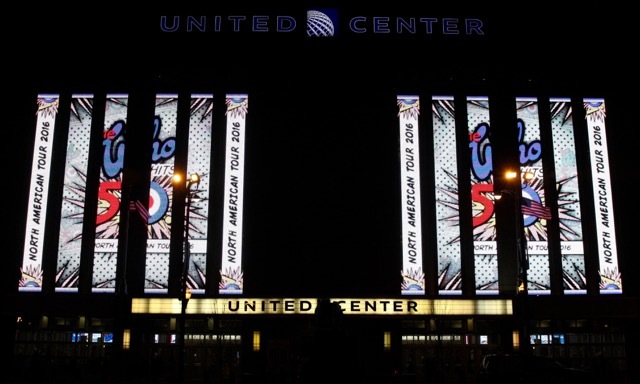 It might have been a first for me to see the Who open without “I Can’t Explain,” but treats like “Pictures of Lily,” “The Rock,” and “The Kids Are Alright” made for a great jukebox set.